Are you in need of a superior trailer in Jefferson City, St. Louis, Springfield, or Columbia? Well you can stop looking! With the finest selection of top-quality trailers in Linn, Missouri, Wolfe Trailer Sales is providing customers with premium haulers and unrivaled customer service. Our company services your trailer request while working alongside the greatest brands in the industry. 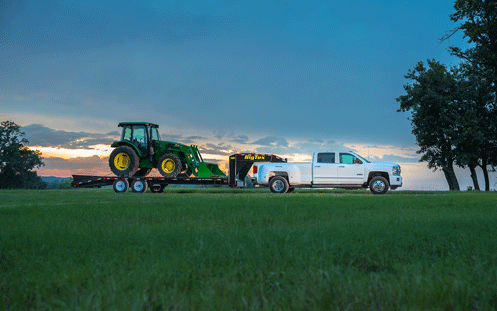 We have just what you’ve been looking for – the ultimate deal on trailers you’ll love! No matter how big, or how small, Wolfe Trailer Sales has the perfect hauler to get you and your equipment to work. Have a question, comment or want to give us feedback? Great! Give us a call today!